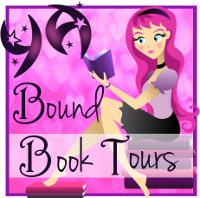 YA Bound Book Tours: Cover Reveal: Summer of Irreverence - The Rock Star by Cathrine Goldstein! 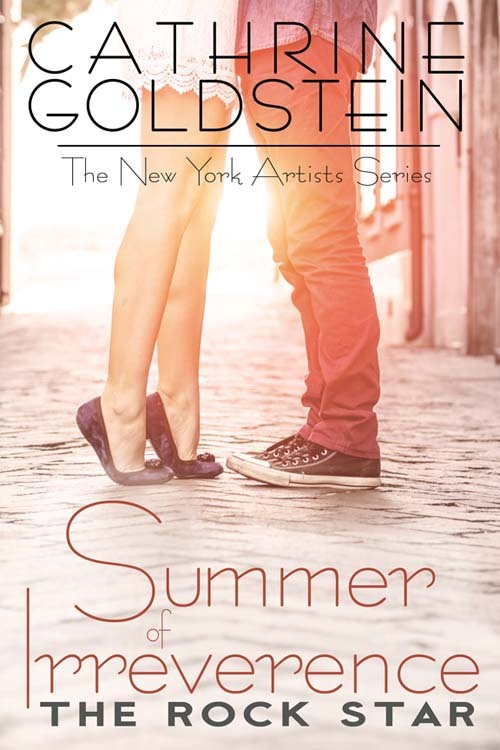 Cover Reveal: Summer of Irreverence - The Rock Star by Cathrine Goldstein! Summer froze. Suddenly the walls began closing in on her.